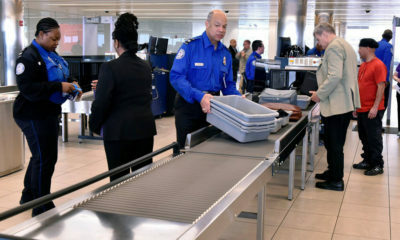 The TSA has awarded a multimillion-dollar contract to a Maryland firm to update the scanners used to screen carry-on bags at airports across the U.S. 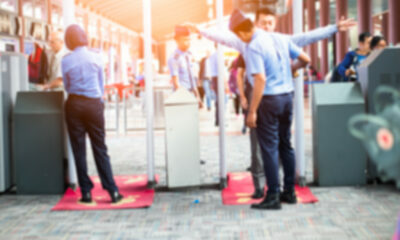 According to the agency, the new Computed Tomography (CT) systems will enhance the ability of screeners to identify potential threats, but the biggest benefit may be the promise of fewer security line hassles for passengers. The TSA will begin installing more than 300 next-generation Computed Tomography (CT) systems at U.S. airports over the next five years. 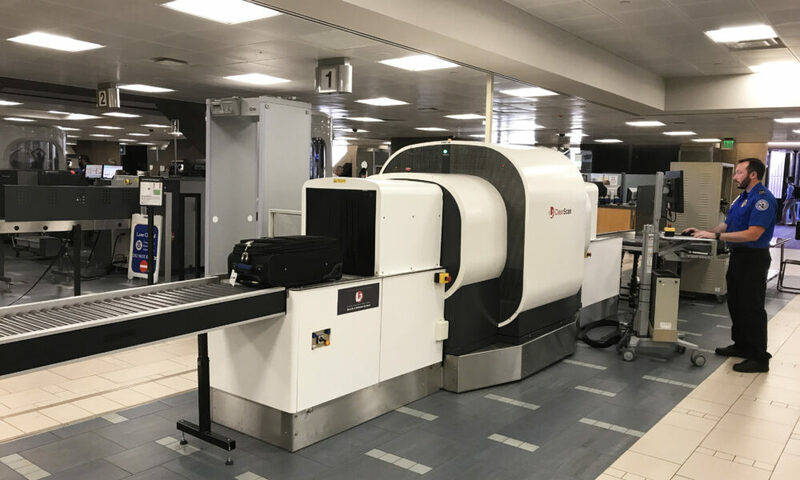 The Homeland Security agency announced a contract worth $96.8 million with Maryland-based Smiths Detection to put the new carry-on bag screening technology in nearly every major airport in the country. In addition to the promised security enhancements, Pekoske says the new technology might also have an unheralded benefit for passengers. 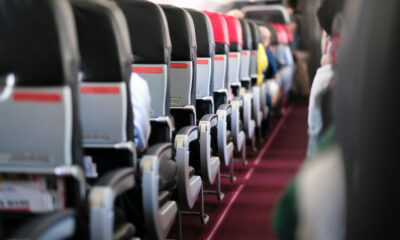 The agency says the improvements could someday soon save air travelers the hassle of removing carry-on sized liquids and large electronic devices from their bags at the conveyer belt. 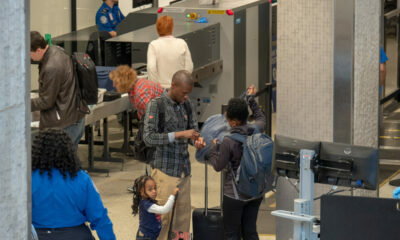 The CT systems have already been installed at checkpoints in more than a dozen U.S. airports, including Hartsfield-Jackson Atlanta International Airport (ATL), Los Angeles International Airport (LAX), John F. Kennedy International Airport (JFK), Chicago O’Hare International Airport (ORD), Washington-Dulles International Airport (IAD), Baltimore-Washington International Airport (BWI), Detroit Metropolitan Wayne County Airport (DTW), Boston Logan International Airport (BOS), Phoenix Sky Harbor International Airport (PHX), Oakland International Airport (OAK), Cincinnati/Northern Kentucky International Airport (CVG), Houston Hobby Airport (HOU), Indianapolis International Airport (IND) and St. Louis Lambert International Airport (STL). 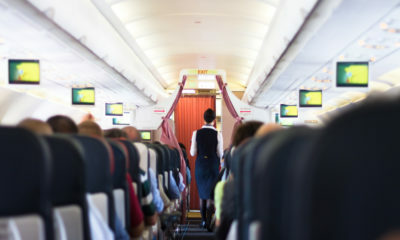 In some cases, passengers at these pilot airports are already permitted to leave both large electronics and carry-on sized liquids in their bags when passing through the checkpoint. So what? 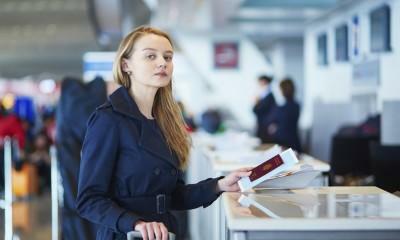 TSA (thousands standing around) remain barely competent and mostly not. I’m confident TSA will figure a way to keep things like water on the Most Wanted List. If you want it fouled up just call TSA! Pretty sure that AMS doesn’t require you to remove anything form your carry on (liquids & the like) & that this system has been in place for a while now (June 18 last trip through) though perhaps this was a live test. Living in Asia removing liquids from bags just isn’t a thing. Laptops/tablets sometimes but liquids – never (though they are still annoyingly good at pulling your bag if the container is over 100ml).